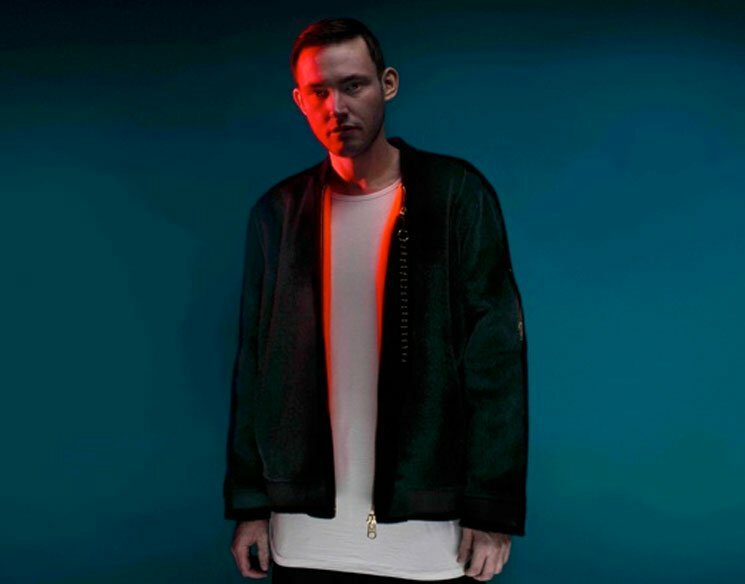 This summer, Glaswegian producer Hudson Mohawke will take a break from sculpting sounds for the likes of Kanye West and TNGHT to release a new solo album called Lantern. Today, he's shared a taste of the album with "Very First Breath." Opening with some warm, chiming synths, the song emerges as a rhythmic electro-pop banger. It's anchored by vocals from French vocalist Irfane, though the main attraction is still Mohawke's production, which as immaculate as ever. Listen to "Very First Breath" below. Lantern arrives on June 16 through Warp.